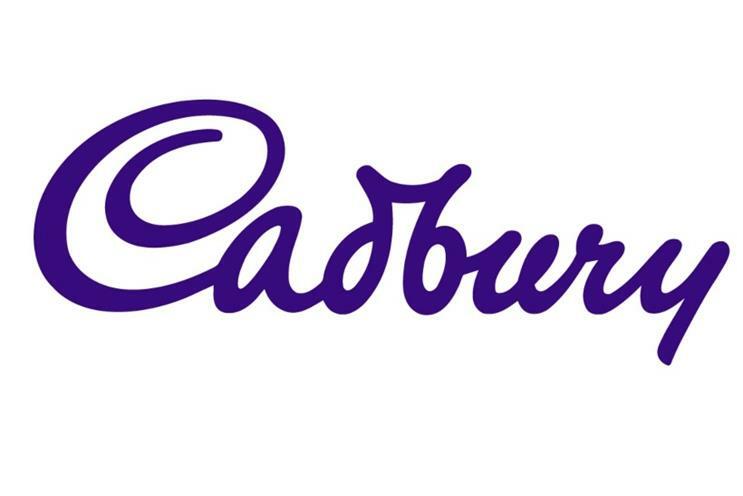 Mondelez International has signed an agreement with online purchase specialists ChannelSight that will let consumers easily buy brands such as Cadbury via ads, product pages, social media, video and CRM campaigns. Over the course of the next several months, Mondelez will add a ‘Buy Now’ button to owned, earned and paid media platforms, linking its marketing activity to more than 130 retailers in 25 of its global markets. Mondelez is rolling out the ‘Buy Now’ button following a trial run in 20 markets. It will become available for Mondelez brands including Oreo, Cadbury and Trident gum. Bonin Bough, Mondelez’s chief media and e-commerce officer, said: "As a global company, we're looking at converting all our media investments into buying opportunities for consumers by driving e-commerce transactions at key retailers' websites. "This partnership is a crucial step in our journey to help accelerate growth through e-commerce. By turning more of our branded content into buying opportunities for consumers, we'll also continue to improve our return on investment and this will help fuel growth for our ‘Power Brands’." ChannelSight works with brands to grow their online sales by allowing consumers to quickly find a retailer where they can buy the product they have seen advertised.